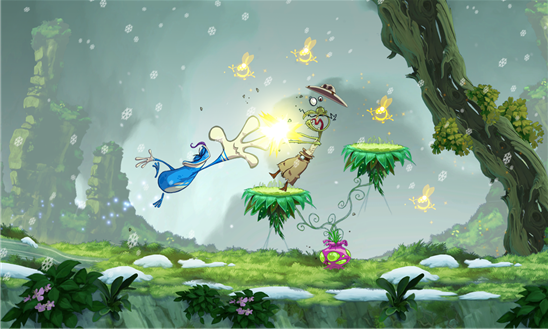 "Rayman Jungle Run" The legendary game from Ubisoft is now ready on Windows Phone Store and available for Nokia Lumia with Windows Phone 8. 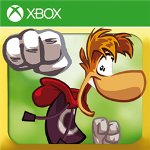 There are 50 challenging levels are available on this XBOX Title game. So lets start jump, fly and run to unlock the challenging levels. 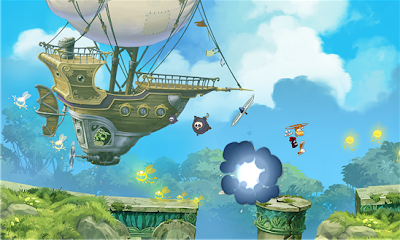 "The legendary platforming hero is back in a brand new adventure. 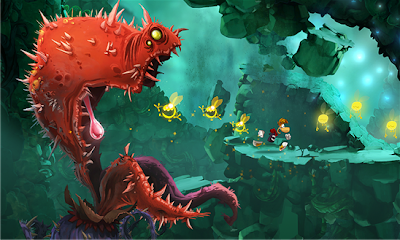 Join Rayman in 50 gorgeous levels and try to bring as many lums as you can. New powers to unlock as you progress: jump, punch, fly, run on wall…5 worlds to discover each with their own atmosphere and gameplay. Unlock the challenging land of the livid deads levels if you have the skills. Play the game as Rayman or Globox."